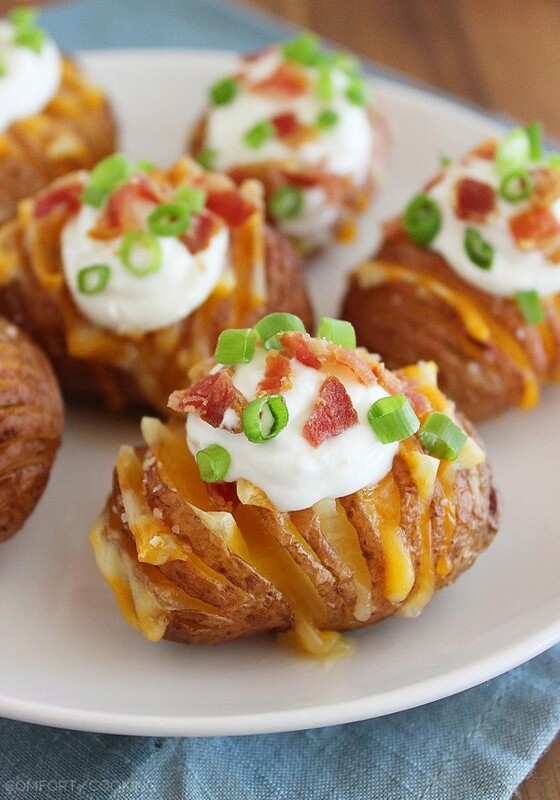 Dig in to these cheesy, crispy loaded Hasselback potatoes made mini! 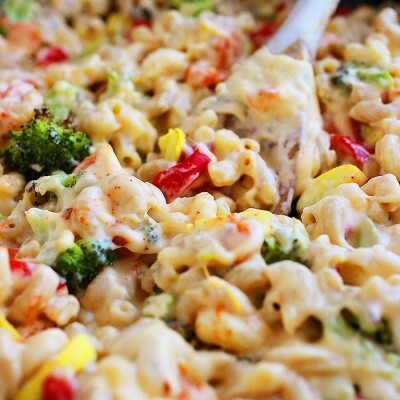 They make perfect game day food, or a fun weeknight side! Happy October, friends! The falling leaves, warm cider and cinnamon-spiced goodies make this month my undeniable favorite… not to mention my upcoming birthday. With a this little lady to help me celebrate, I have a feeling this will be one to remember. But first, before discussing cake and candles, let’s talk football. Or rather, football food. 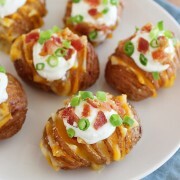 I may not be a diehard fan of the pigskin, but I do love me some potato skins. Traditional potato skins take a bit of work, between the boiling and mashing and filling. But, these? Same delicious loader tater taste with much more ease. 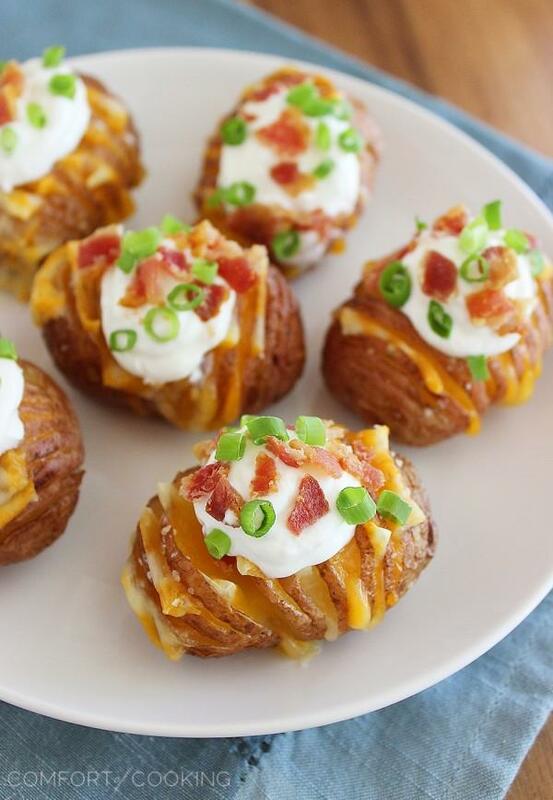 These cheesy, crispy hasselback potato bites make THE perfect game day grub. As bite-sized party appetizers, it doesn’t get any better, but you can also serve these full-sized for a weeknight side dish. Just make several skinny cuts into your potatoes, rub them with olive oil and sprinkle with salt. Into the oven they go for 30 minutes. Slip in some tiny cheese squares, and back in they go to get bubbly and delicious. Once they’re done, say hello to that gooey, melted goodness in between layers of crispy hot potato! Now comes the good stuff… sour cream, salty crumbled bacon and green onions galore. Have mercy! Cook up your own potato bites for fun football food, or a special weeknight treat. You’re going to go love these, I guarantee it! Using a sharp knife, make several cuts through each potato, avoiding cutting all the way down. Place potatoes on baking sheet. Rub with olive oil and sprinkle with salt. 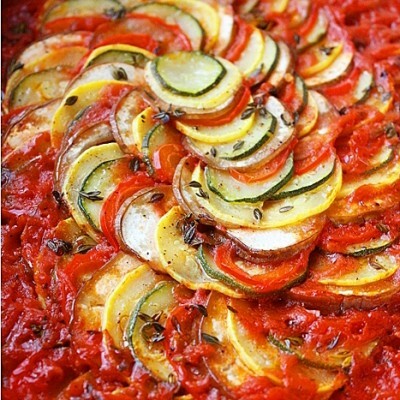 Bake for 30 minutes, until potatoes are tender. Place cheese squares in between a few of the cuts on each potato. Return to oven for 5-10 additional minutes, until cheese has melted. 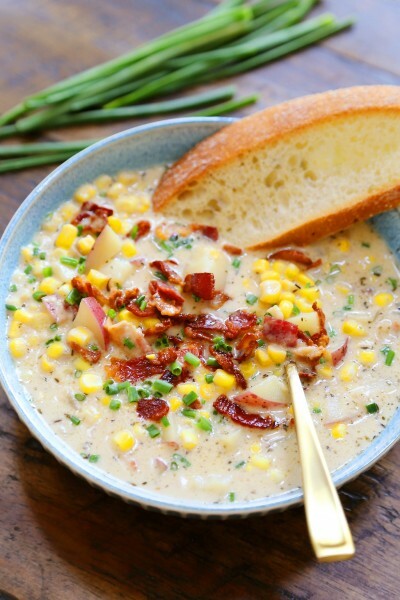 Let cool 10 minutes before topping with sour cream, bacon and green onions, or your desired toppings. 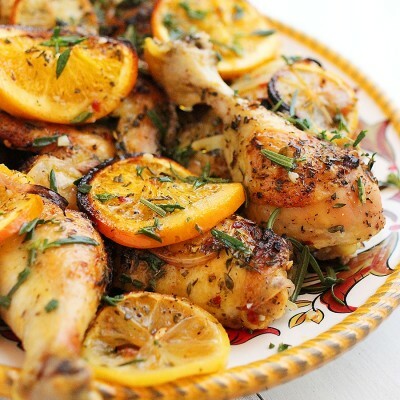 It looks like a very tasty recipe! The toppings makes it a little bit refreshing, I like that addition! How freaking cute are these?!? Loving this idea! Mmm, I loooove hasselback potatoes! This is the perfect football snack food! 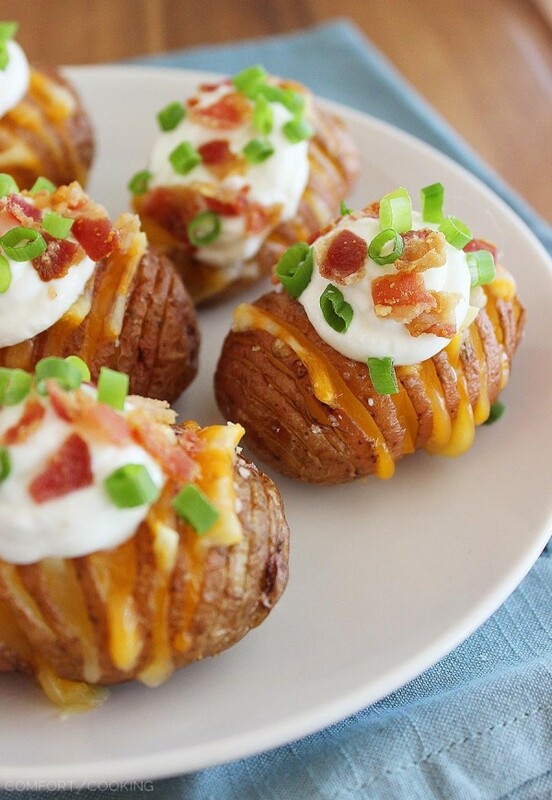 I have to confess I’ve never tried loaded potatoes like these before. They’re not much common here in Italy, but I’ve been seeing them a lot on US or UK food blogs and have always been intrigued by them. 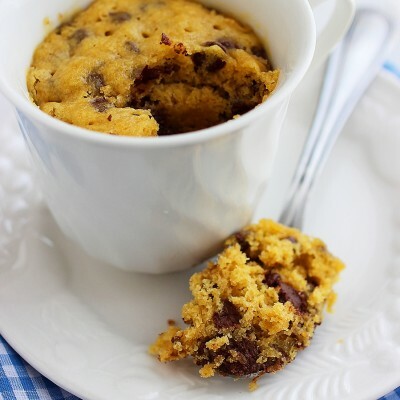 These ones are just sooo cute, I love everything that comes in bite-size, plus they look pretty easy to make! 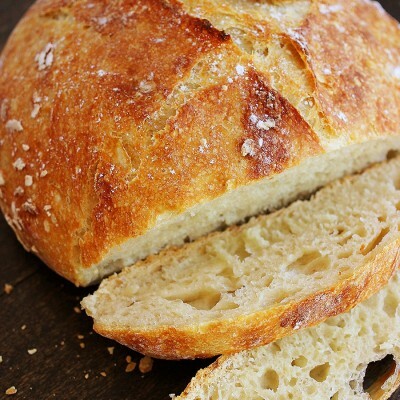 Can’t wait to give this recipe a go! Love these! 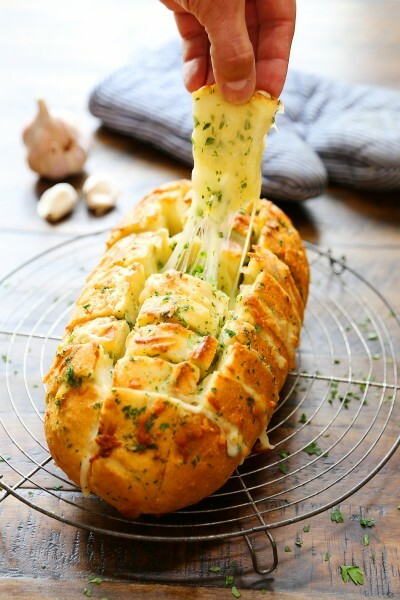 And you’re right — perfect football food. Terrific stuff — thanks. Now that’s what I call a party for your mouth!! They look gorgeous! 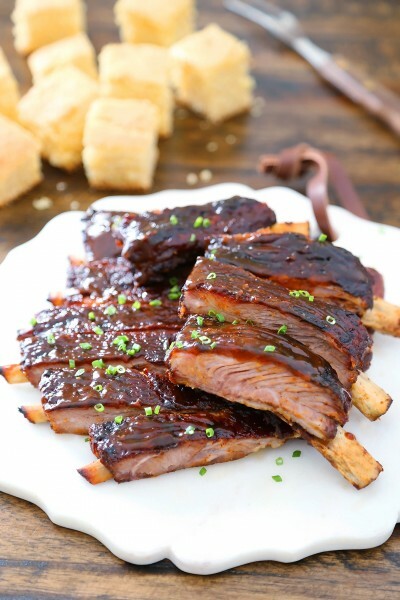 Perfect little bites! I need to make these soon! These would be history in about 3 minutes if I put a plate of them in front of my guys. Great idea for game day! 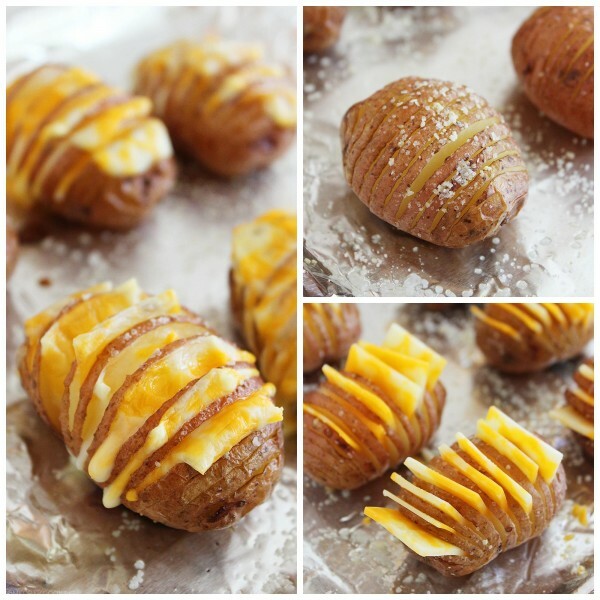 We love hasselback potatoes! 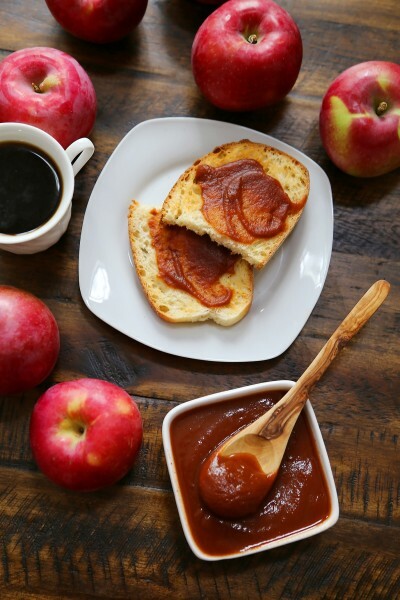 These bites are perfect for snacking on during football! Georgia, I’m loving this recipe for potato bites. 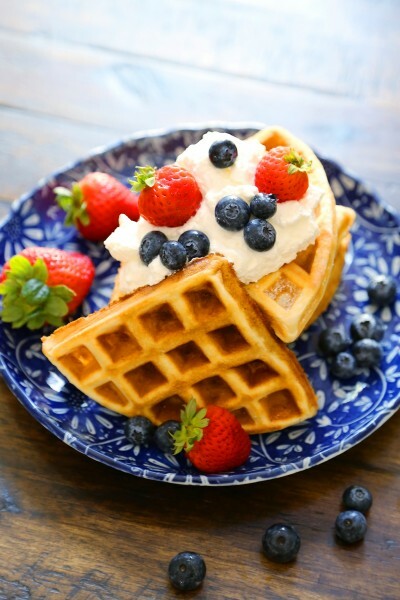 Belly filling food – ah…. Your little girl is so cute. She looks so content too :) Happy Birthday! I’m late to this party but wanted to chime in.. Made these tonight and the cooking time of 30 minutes was too short for my potatoes (red). Luckily I realized it and put them back in for another 15-20 minutes before adding the cheese. They were great. Thanks for an awesome recipe. Fixing to make these for a Christmas party l’m going to tonight. These look amazing! I’ll check back in tonight and let yall know how they were.